Many investors and traders buy stocks and then lower their cost basis by selling calls. Is there another way to implement this strategy with less capital outlay by just using options? There is, and it is called a Poor Man's Covered Call. 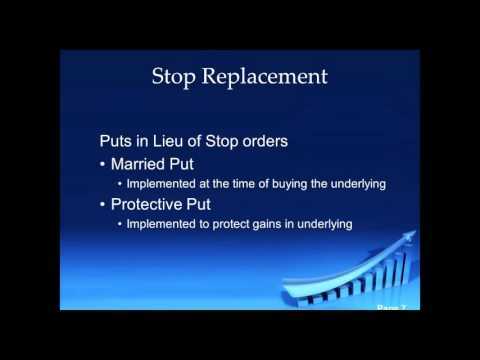 Join Eric "The Wolfman" Wilkinson, former Chicago Board of Trade floor trader and 25 year professional trader, as he explains how traders and investors can use less capital and simulate a long stock position while reducing cost basis. 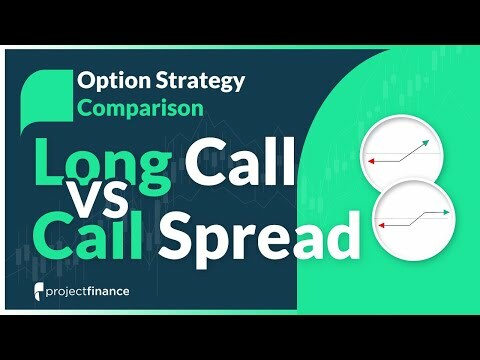 Eric will show the correct way to trade a Poor Man's Covered Call in order to limit ones capital requirements (associated to long stock positions) while participating in the upside of the underlying. Many investors and traders buy stocks and then lower their cost basis by selling calls. 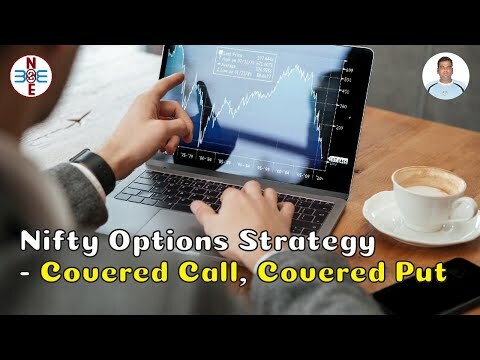 Is there another way to implement this strategy with less capital outlay by just using options? There is, and it is called a Poor Man’s Covered Call. Join Eric “The Wolfman” Wilkinson, former Chicago Board of Trade floor trader and 25 year professional trader, as he explains how traders and investors can use less capital and simulate a long stock position while reducing cost basis. 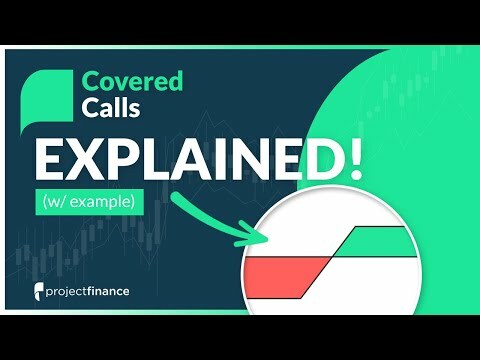 Eric will show the correct way to trade a Poor Man’s Covered Call in order to limit ones capital requirements (associated to long stock positions) while participating in the upside of the underlying. Okay, what I want to do is the opposite. 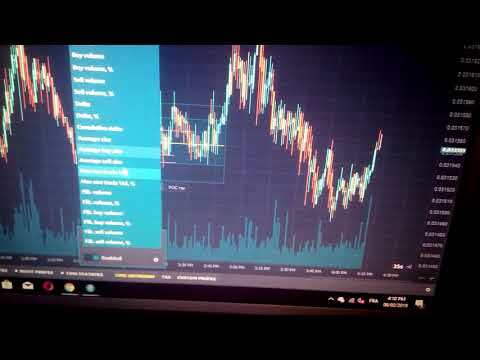 I want to sell ITM Leaps to maximize premium. I would use the premium to either finance puts or to protect losses on my underlining stock. Another Idea is to finance near term calls to collect near term bullish move. I would sell the calls near the top and when the stock pulls back I would Buy to Close my Leaps. What are you thoughts on the strategy? is there a name for those ideas?